Oh yeah, I do love Thai Food, and this Half Syn Chicken Pad Thai really hits the spot. 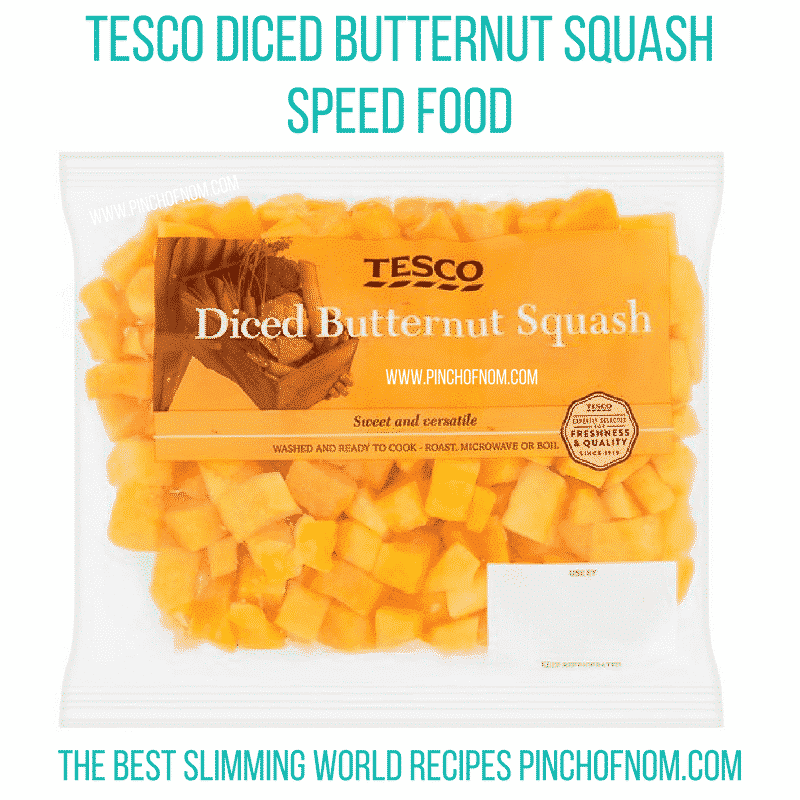 It’s the perfect Slimming World dinner as you can cram it with speed foods. 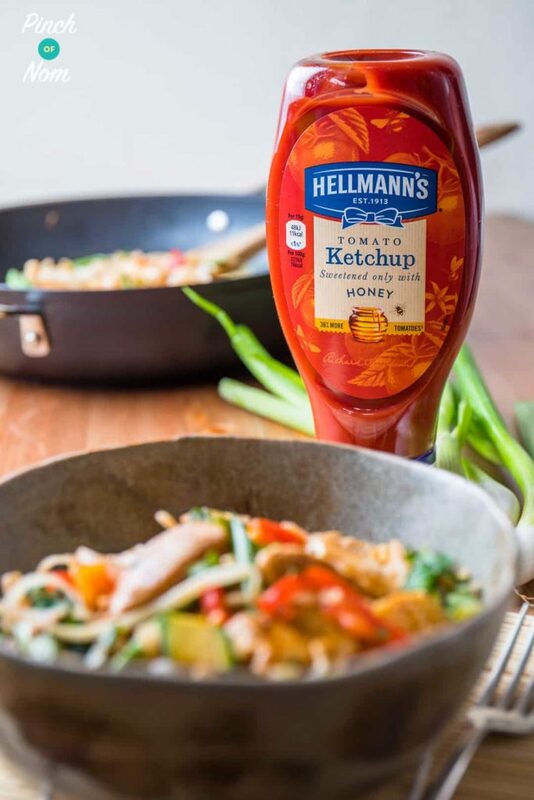 Recently Hellmann’s brought out a new tomato ketchup that is sweetened with honey and nothing else. How mad is that? Well, it’s actually pretty damn good (and we go through bottles of the stuff!). 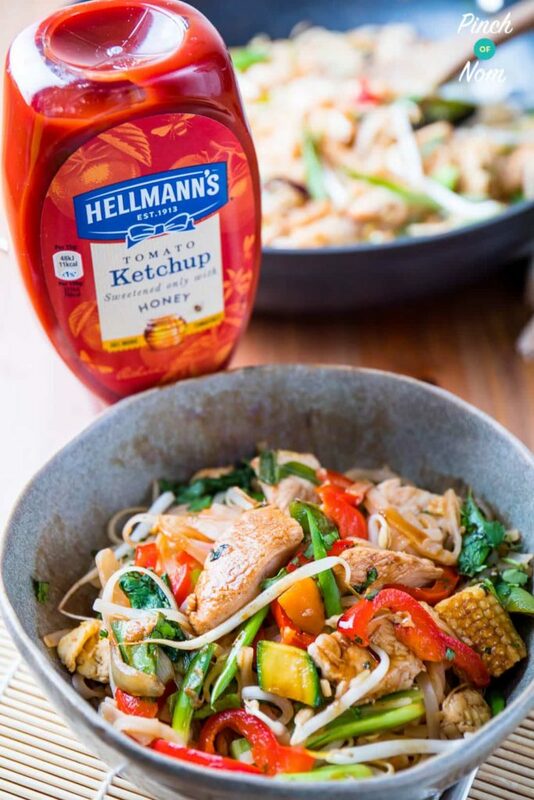 We were tasked with creating a dish using this Hellmann’s Tomato Ketchup Sweetened with Honey. 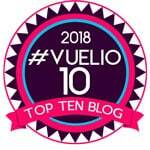 If you’re a regular reader of the site you’ll know that we like to try something a bit different. Playing it safe can be so boring sometimes! 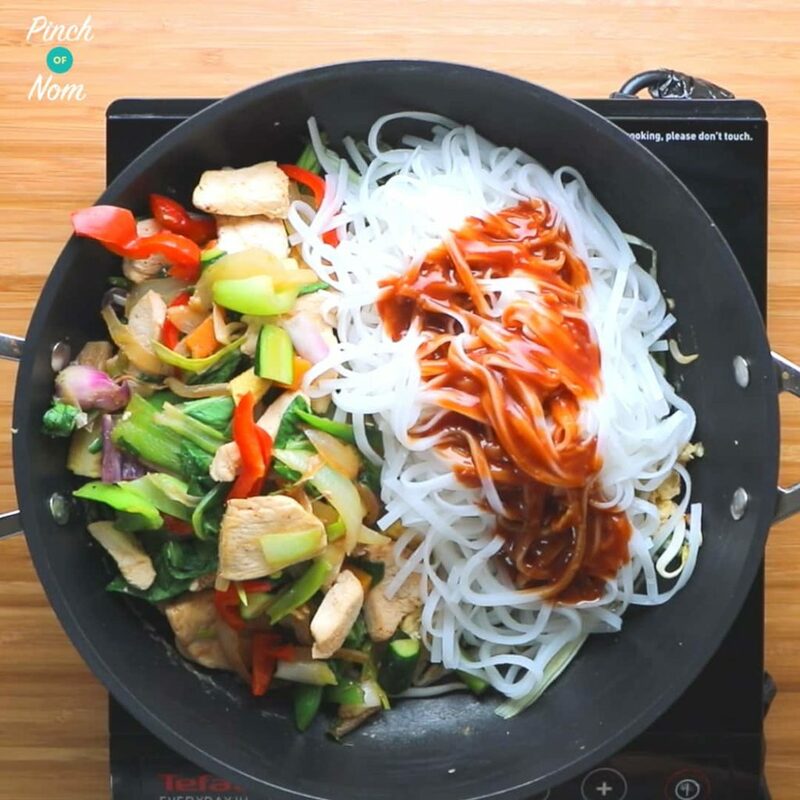 So instead of going for the usual burger, hot dog or Marie Rose sauce type of affair, we decided to go all out and recreate one of our favourite dishes….Half Syn Chicken Pad Thai. 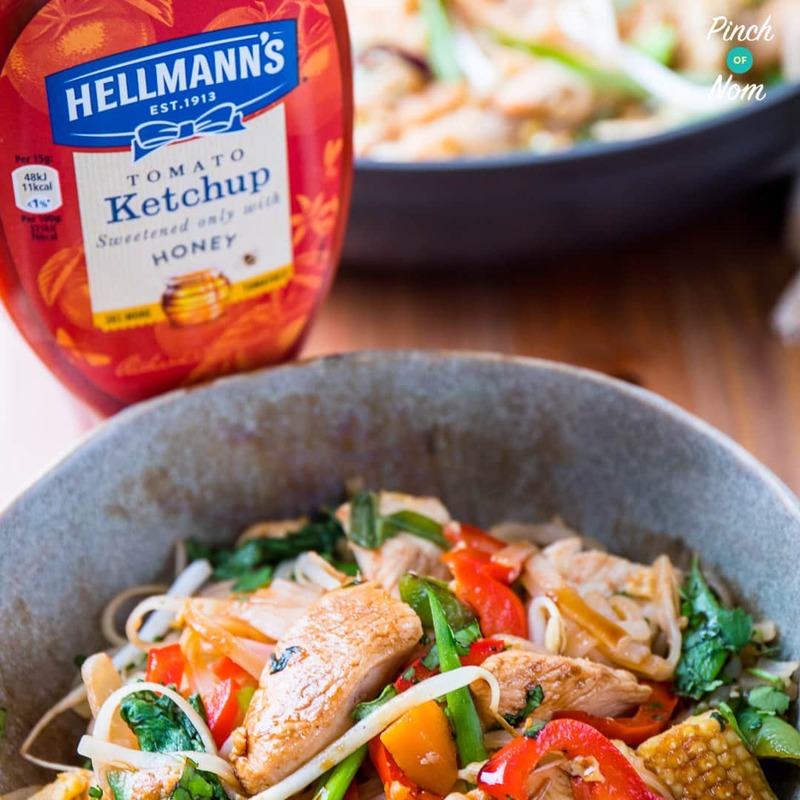 Now, there is a debate over whether or not a traditional Pad Thai should have ketchup in, but no matter which camp you fall into there’s no denying that this is one tasty recipe!! 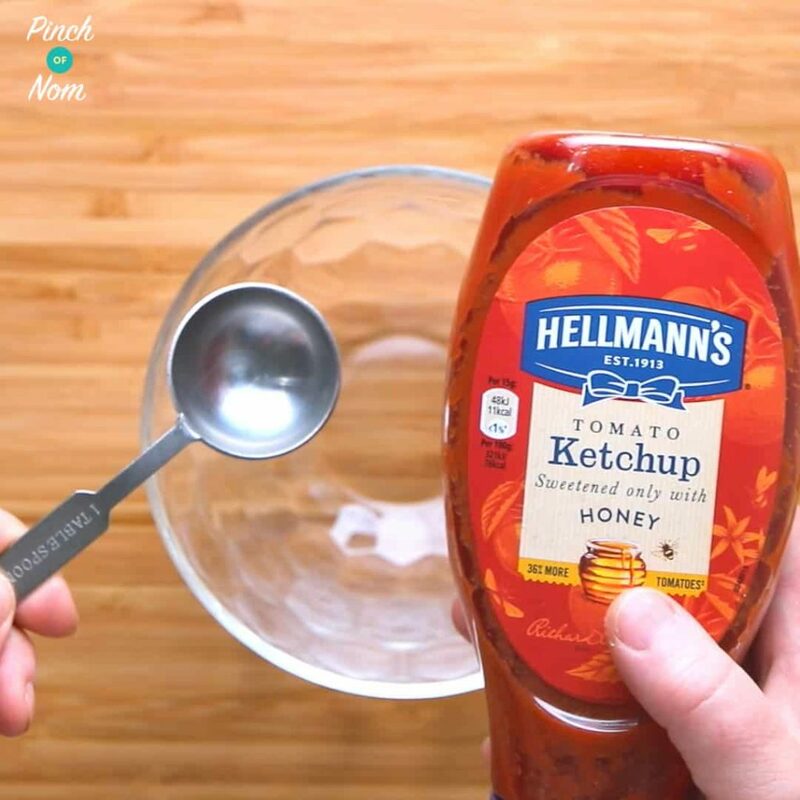 The Hellmann’s Tomato Ketchup Sweetened with Honey contains 30% less sugar than other brands of ketchup. It also contains a whopping 36% more tomatoes than the market leader standard tomato ketchup. Less sugar = all the better in my book! It actually tastes fab too. I’ve preferred Hellmann’s Tomato Ketchup for a looooong time now, and it still tasty even with the recipe change. 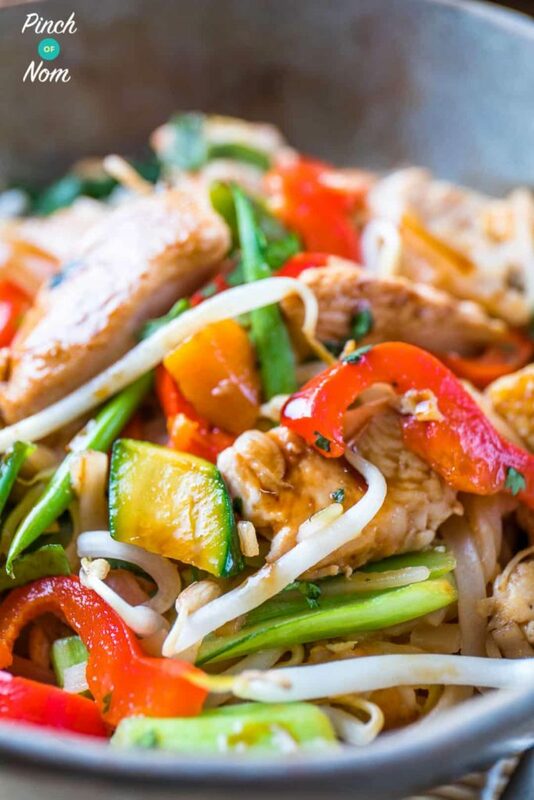 What speed food can I put in this Half Syn Chicken Pad Thai? Recipes like this are fabulous because you can really cram them with speed foods. I try and stick to half a plate of speed with every meal, so the more speed the better. You can just use all of the things you have lying about in the fridge, that way you won’t waste anything. 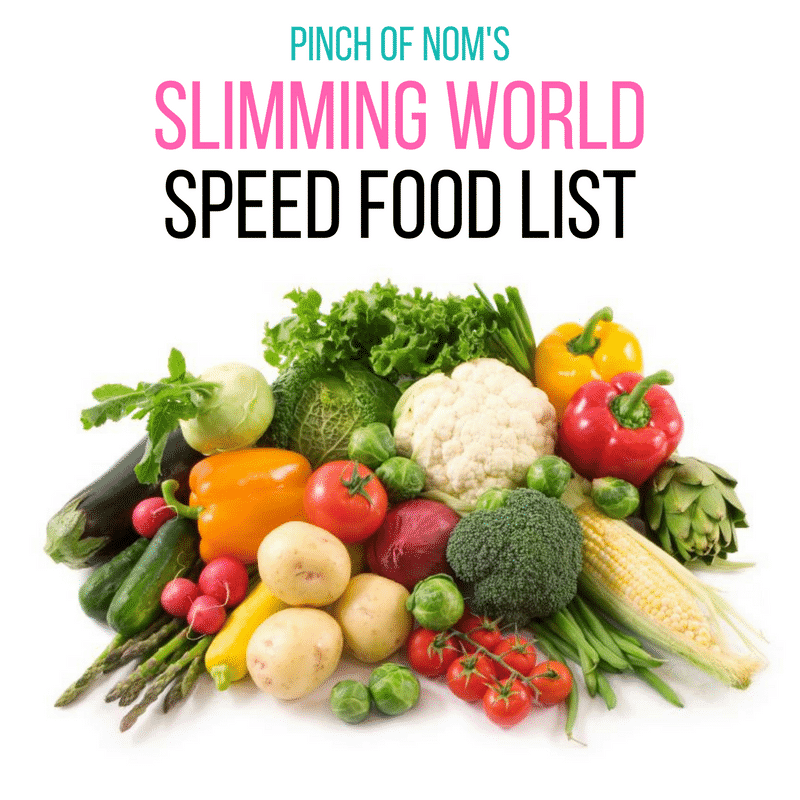 For more speed food ideas – check out our Slimming World Speed food list! 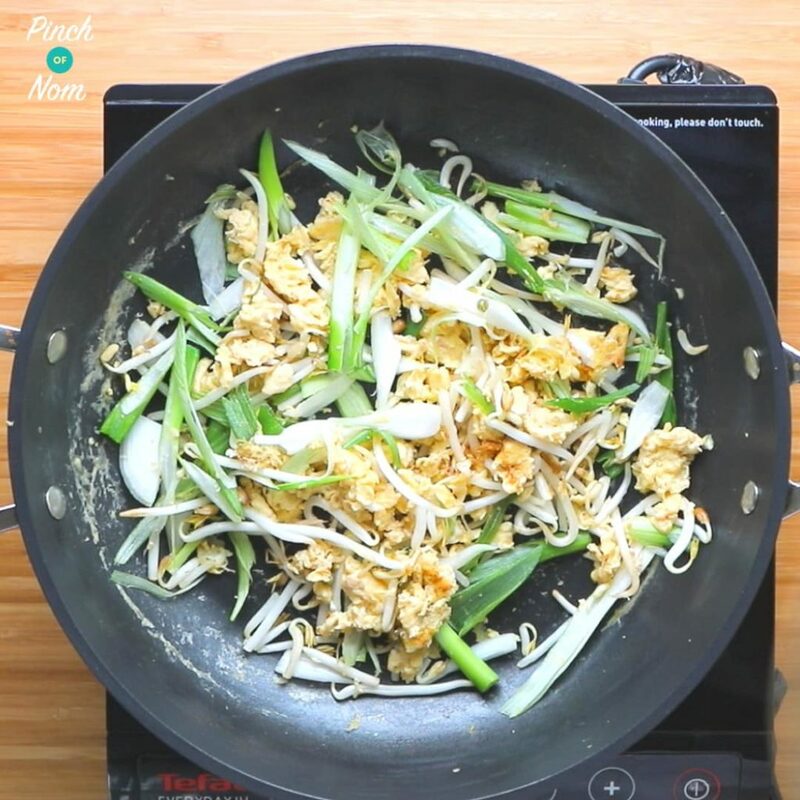 How do I Syn this Half Syn Chicken Pad Thai? 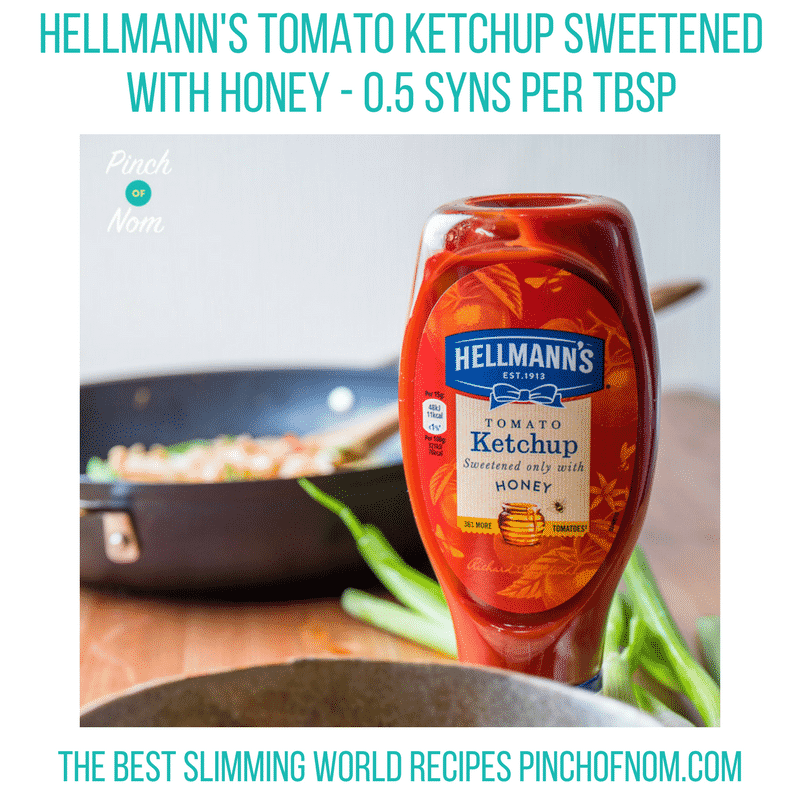 The new Hellmann’s Tomato Ketchup Sweetened with Honey is on the SW database at 0.5 Syns per tablespoon. We’ve used 2 tablespoons so that’s 1 Syn for the whole portion. 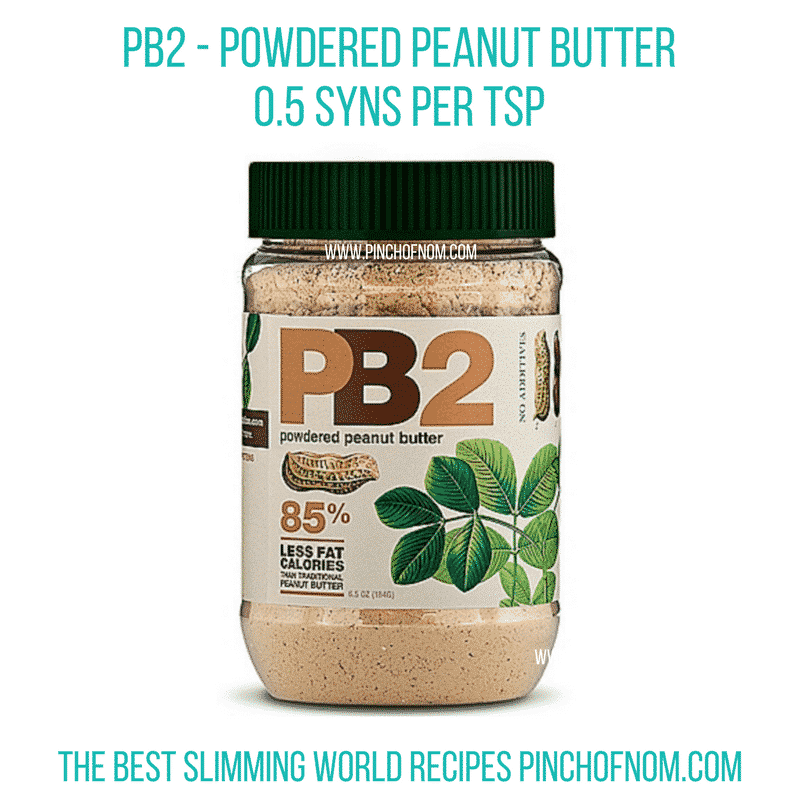 Add to that the half a Syn for the PB2 peanut butter. 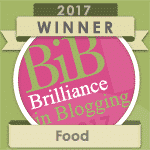 The whole dish will work out at half Syn per portion when serving 3 portions (as the recipe card indicates at the bottom of this post). 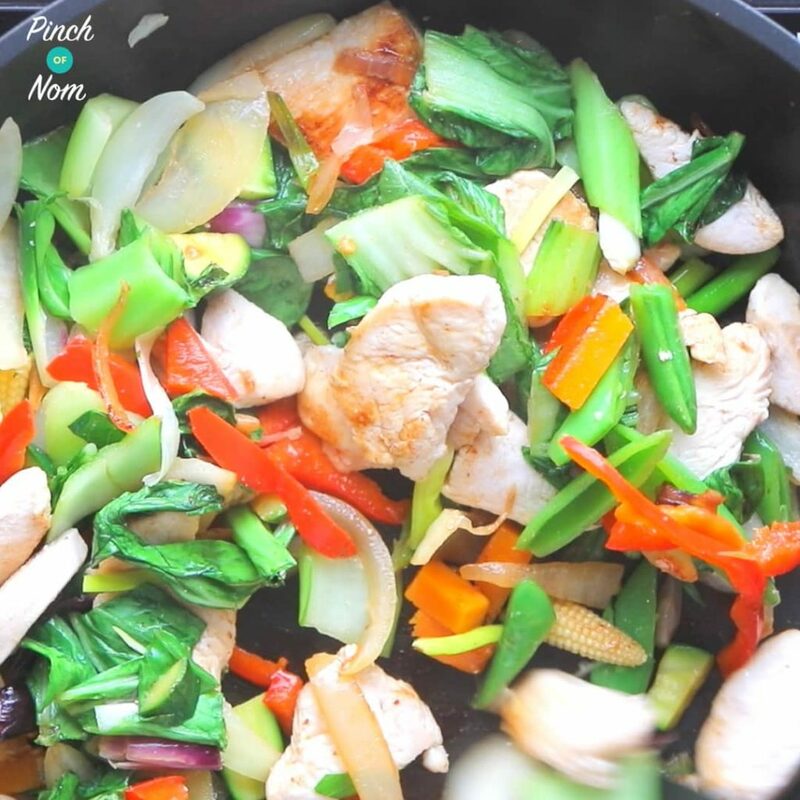 Want to see how easy this Half Syn Chicken Pad Thai is to make? Watch the video! The nutritional values are as follows and are per portion, based on an average daily intake of 2000 calories. Love this! How do I follow Hellmann’s? 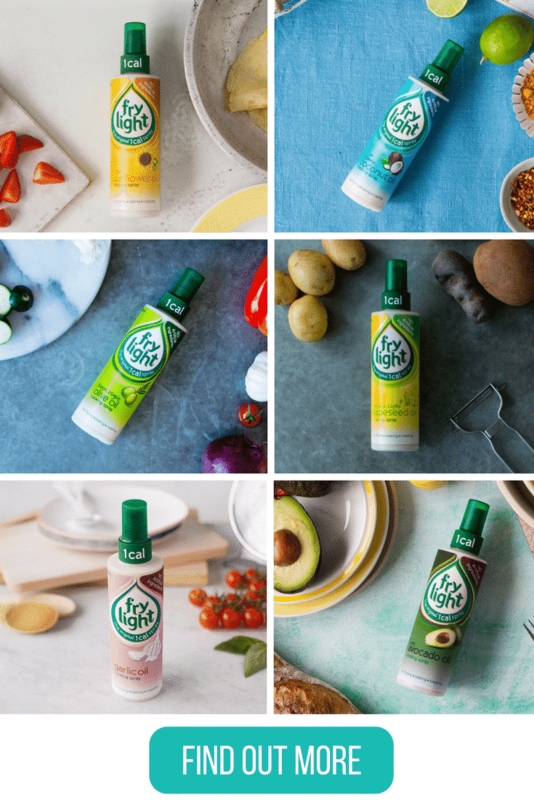 You can catch more over on the Hellmann's website, and follow them on Twitter & Facebook. 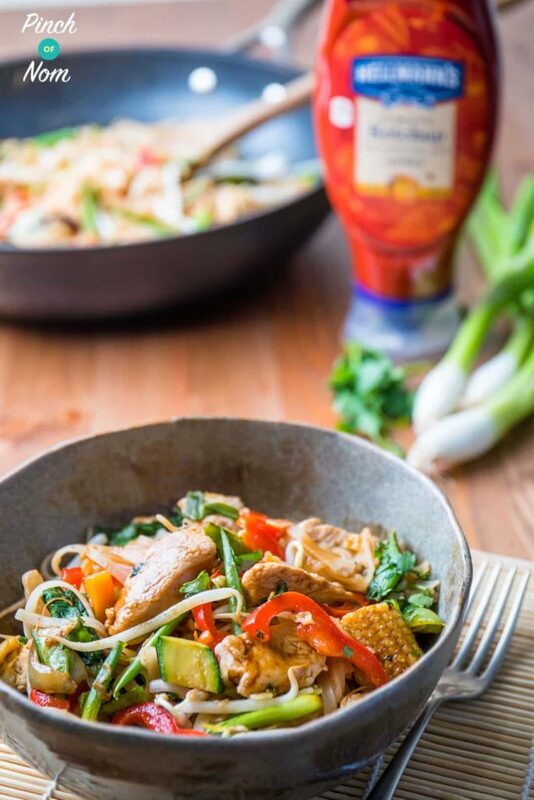 How do I make this Half Syn Chicken Pad Thai? Firstly, we’re going to make the sauce. Mix all the sauce ingredients (including the Hellmann’s Tomato Ketchup sweetened with Honey) together and set aside. 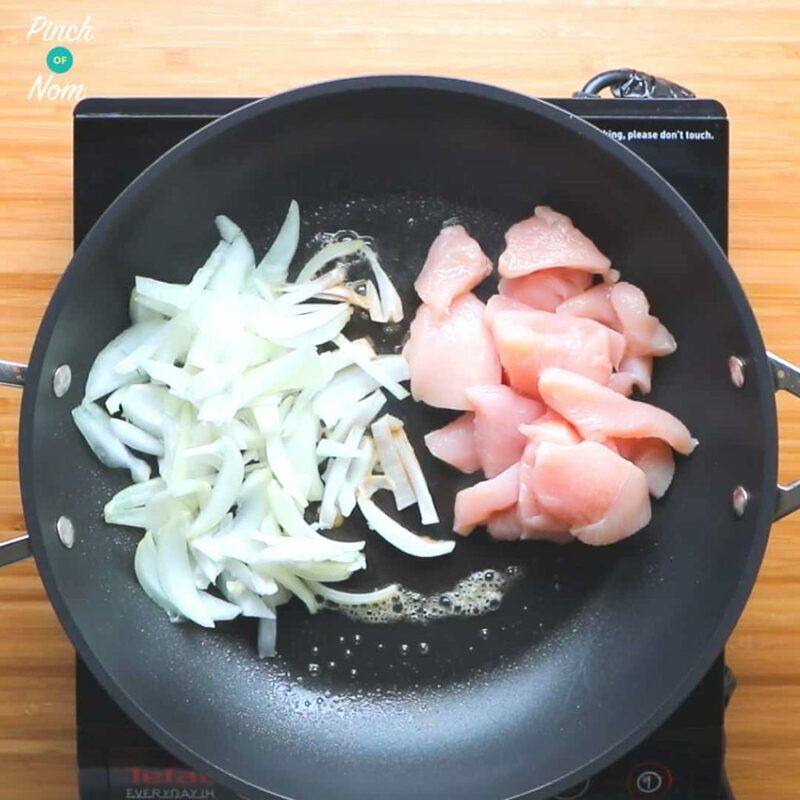 Spray a large frying pan with Frylight, then add the sliced onions and diced chicken to the pan. Cook until golden brown and the chicken is almost cooked. Set aside and add a little more Frylight to the pan. Add the vegetables, and cook for 2-3 minutes. Set aside and add a little more Frylight to the pan. 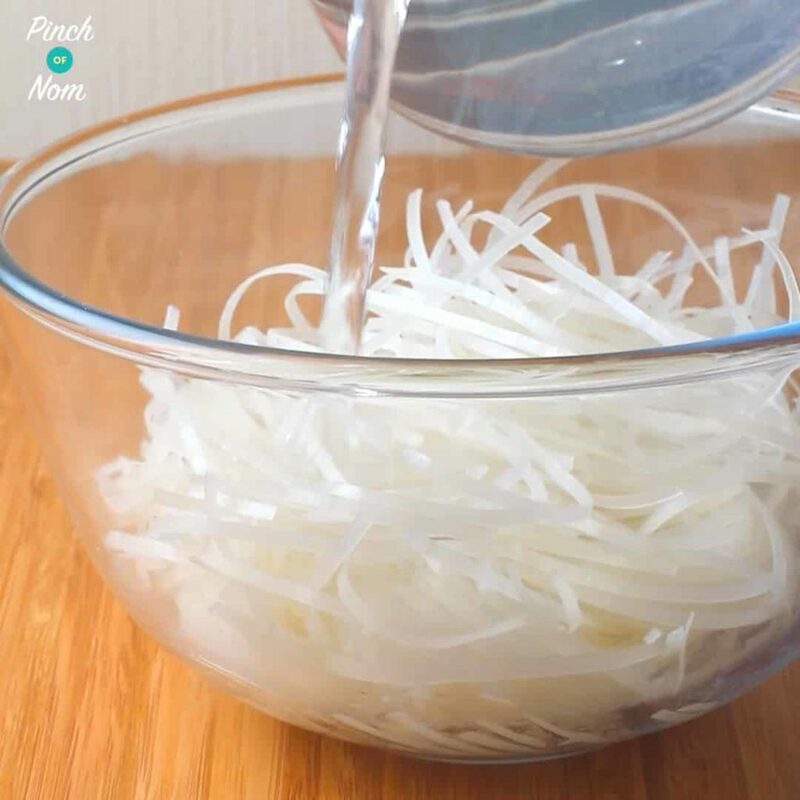 Whisk the eggs, then add to the frying pan and cook over a medium-high heat, stirring continuously until the eggs are scrambled. Don’t over cook them, it’s best to leave them a little wet. Add the spring onion and beansprouts and cook for a minute. Don’t overcook – or else your eggs will disappoint! Return the chicken and onions to the pan, add the cooked noodles, then pour the sauce over the top and stir well over a medium heat for a minute or two. Sprinkle with some chopped coriander and serve. 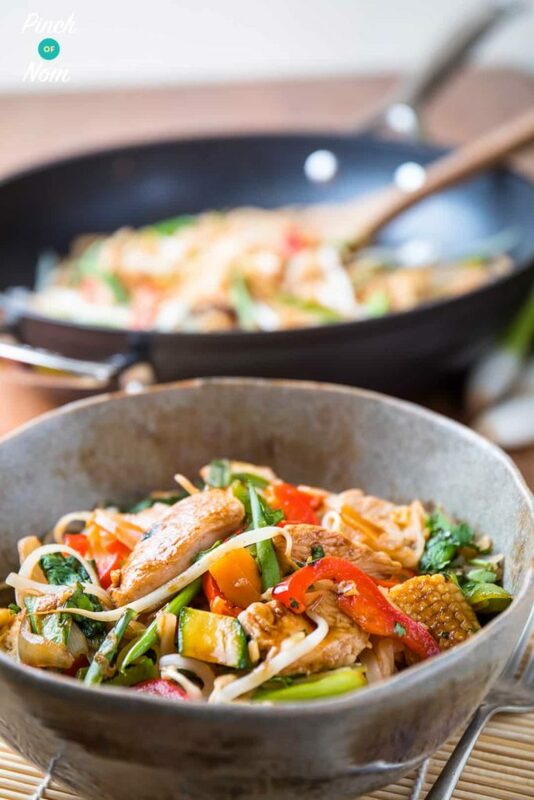 The Sunflower or Rapeseed flavours are ideal for this Half Syn Chicken Pad Thai recipe. Add the spring onion and beansprouts and cook for a minute. Don't overcook - or else your eggs will disappoint! 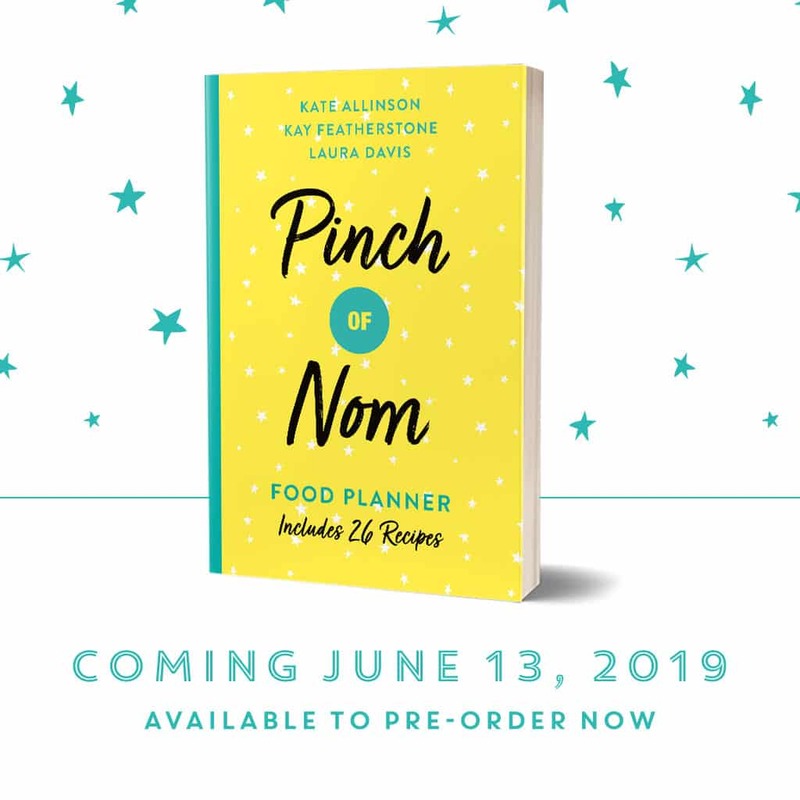 Hello i would like to make this but please could you tell me where i can get the pb2 powdered peanut butter from. Thanks. Most large supermarkets stock powdered peanut butter now. It will be on the shelves with the other nut butters that are available. 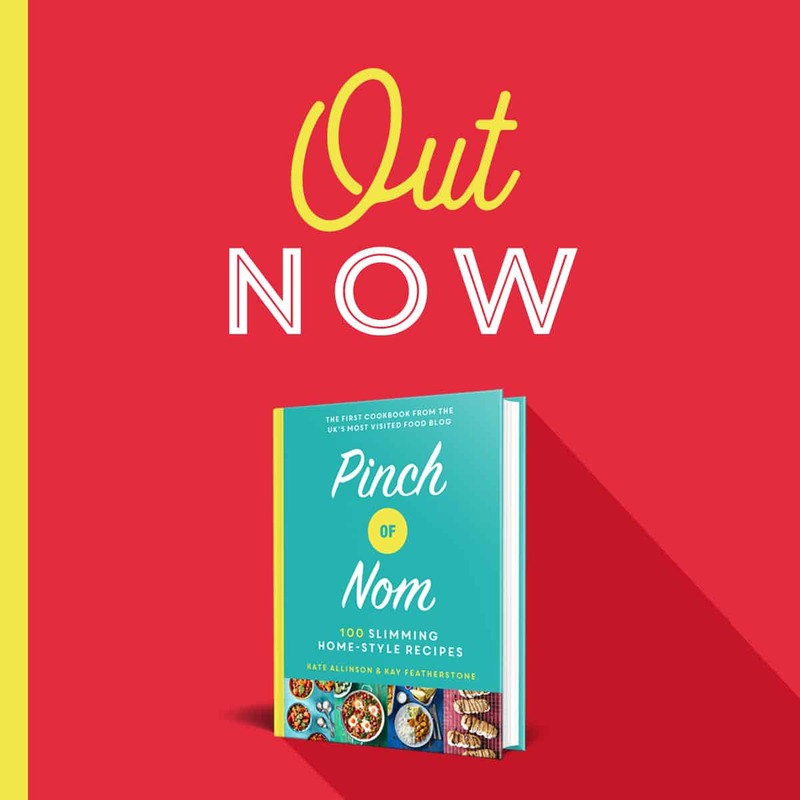 Other than supermarkets, it’s available from Holland and Barrett or Amazon. Love your FB page and website. Thank you so much for all or your time and hard work. It is so very much appreciated by myself.